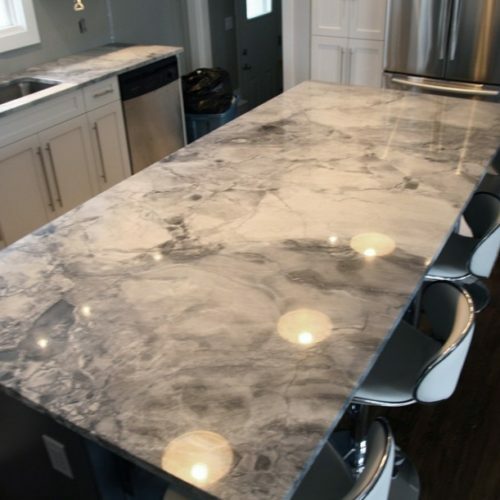 We offer a wide variety of countertop surfaces like granite, marble, and quartz. Mix and match with our cabinets and accent hardware to make your home unique and special. Granite countertops compliments your kitchen with a timeless look combined with a durable surface. It will not scratch, fade, or stain over time. At Progressive Dimensions, we are proud to offer our customers a variety of colors and patterns right here in our very own slab yard. With low maintenance, high durability, and endless color choices, engineered quartz offers a tempting alternative to natural stone countertops. Marble countertops command attention. The use of marble interiors has always been a popular choice for those that want an elegant, timeless look for their home. Feel good in knowing that your marble countertop is one of a kind derived directly from nature itself. 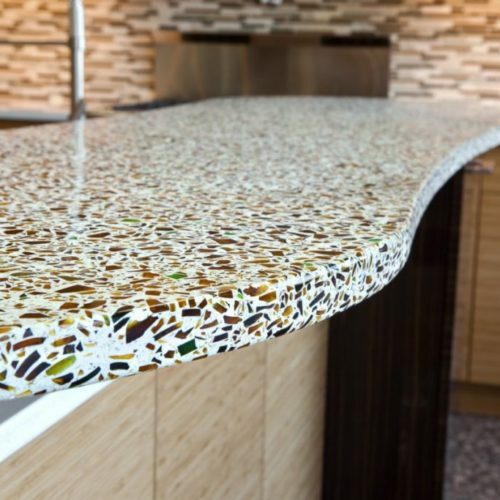 Curava countertops are made from 100% recycled glass in a resin binder. It is eco-friendly, durable, and stain resistant. No need for sealers or waxes. Choose from 10 inspirational colors. 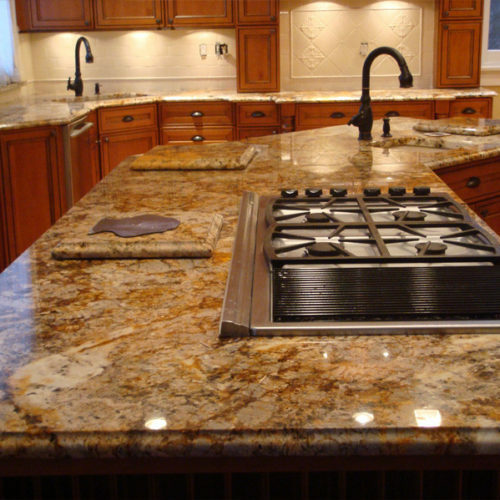 Your granite countertop edge adds to the overall effect of your countertops. 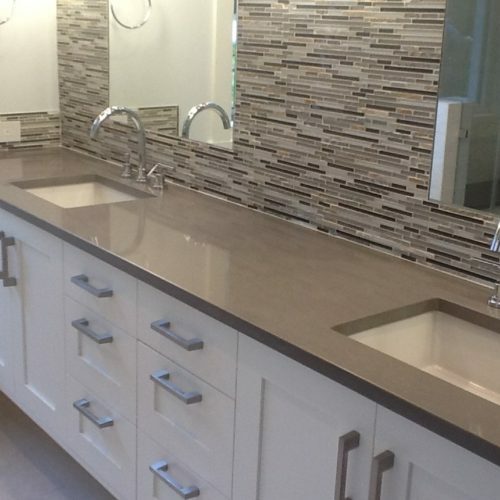 Treat your countertop edge as jewelry for your kitchen and bath.